If you have lost your password or do not remember your password, Norton lets you reset your password. 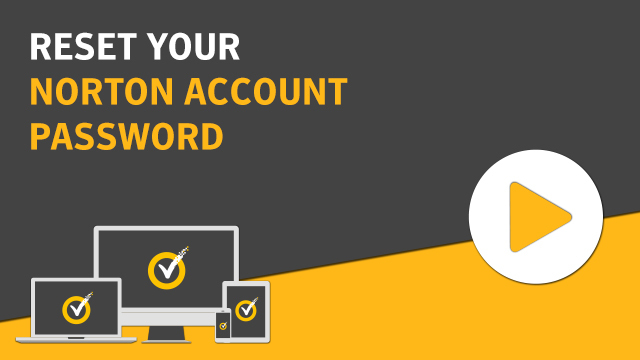 When you request for a password reset, Norton prompts you to set a new password for your Norton account. Open your browser and go to Forgot Password page. In the Forgot your Password page, provide your email address. Norton sends you an email with reset password instructions to your email address. Open the email and click the Reset Password button. In the Reset Password page that appears, type a new password for your Norton account. Click Continue to access your Norton account.